A recent study, lead authored by Luke Gibson from David Bickford’s lab at the National University of Singapore, has documented the dramatic decline in small mammal diversity as a result of human-mediated habitat fragmentation. 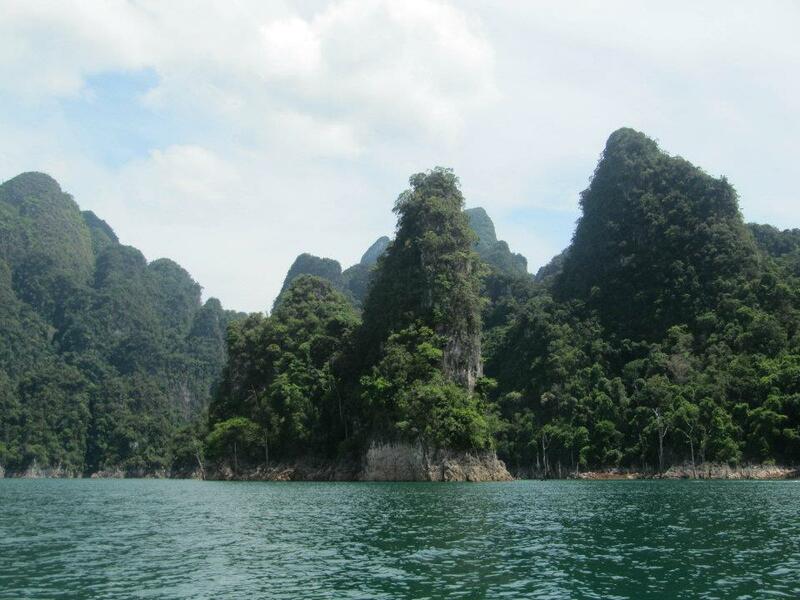 The Khao Sok national park, in southern Thailand, has created an island matrix of limestone karst peaks (see below) as a result of flooding from the construction of the Ratchaprapha dam. The rate of global tropical forest felling and fragmentation continues to increase, and a key question in conservation science is how rapidly do species disappear from forest fragments. If we are able to evaluate this then it may be possible to create a time plan for mitigation, i.e. re-connection of habitat, to minimise extinctions. Using a classical island biogeographic model on islands of various sizes, Gibson et. al. estimate that, on average, half of all species in each fragment were lost after ~13.9 years. They comment that these extinctions were probably expedited by an invasive rat species; the implications for which provide important contributions to other studies of invasion ecology. These results are particularly relevant to other fragmented forest landscapes and suggest that small fragments are potentially even more vulnerable to biodiversity loss than previously thought.